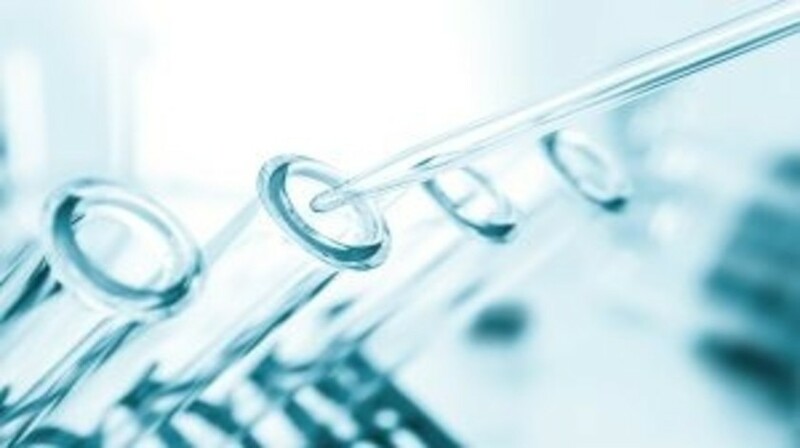 Findings from a new study led by researchers at the University of Birmingham (UK) suggest that a simple urine test could help guide clinician decision-making in the treatment of bladder cancer patients. The study, published recently in British Journal of Cancer, identified two prognostic urinary biomarkers – EGFR and a protein termed epithelial cell adhesion molecule – and validated them in over 400 clinical samples. In this study, both urinary EGFR and epithelial cell adhesion molecule were demonstrated to be independent predictors of bladder cancer-specific survival and have prognostic value over and above that provided by standard clinical and pathological observations. Higher levels of both biomarkers correlated with more aggressive cases of cancer and those with poor survival. Although a number of prognostic markers have been reported for bladder cancer, they are not currently used in the clinic as they require expensive and invasive analysis of tumor tissue through laboratory tests. The markers identified as a result of this study could be useful in both newly diagnosed individuals and existing patients who receive a cystoscopic diagnosis of recurrence during surveillance. Analysis of these prognostic biomarkers could represent a valuable approach for fast-tracking the investigation and treatment of those with the most aggressive bladder cancers, potentially improving patient outcomes. Furthermore, identifying patients with less aggressive disease may enable a refinement of surveillance strategies according to risk and could mean reduced visits to a clinician, or even discharging patients from specialist care sooner than expected.